Sunday 17th March: What’s happening today at the Home and Garden Expo? The total raised now stands at 1,512,536 Lindens. Today sees the second day of our programme of events at the Home and Garden Expo. Have you entered the Home and Gardening Decorating Competition yet? Entries close at the end of March 18th, so you still have time to get yours in! 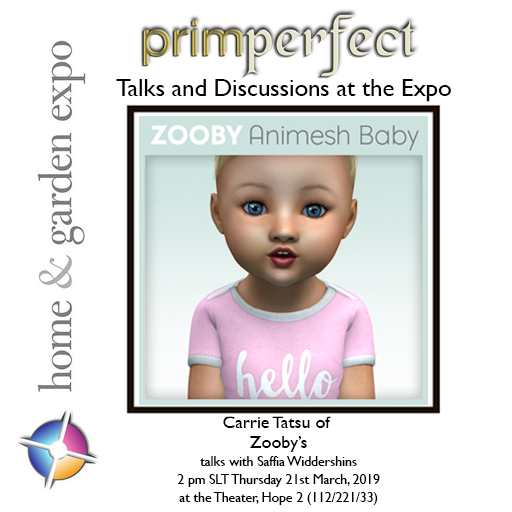 What’s happening today at the Home and Garden Expo? 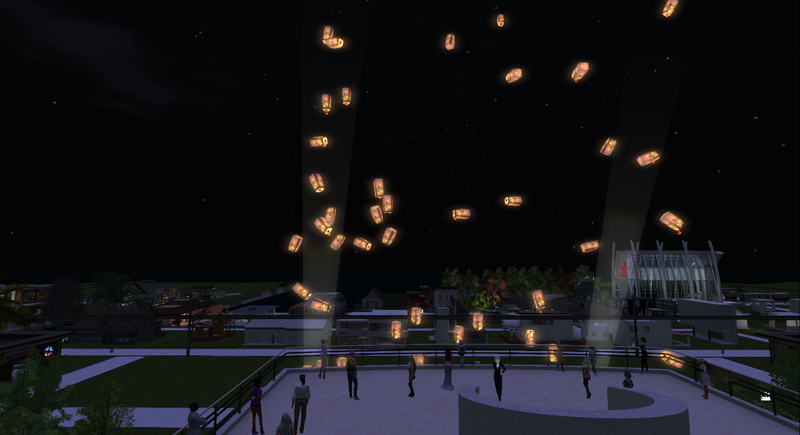 Money raised for Relay for Life of Second Life: 1.4 million Lindens. Today sees the start of our programme of events at the Home and Garden Expo. 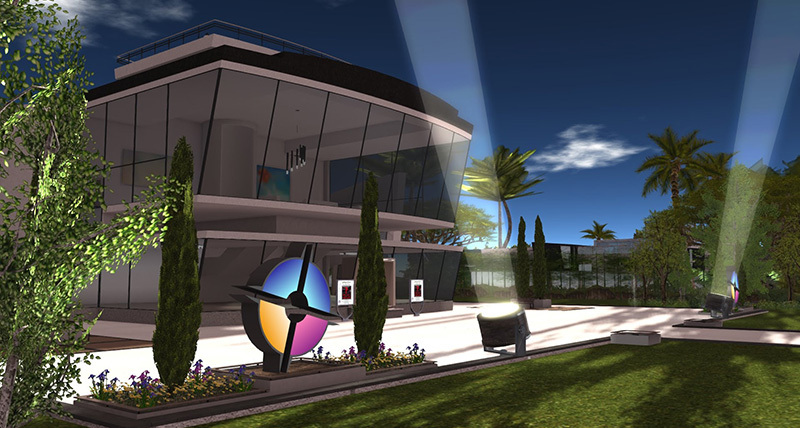 5pm SLT: Discussion: Have gachas had their day? Join us for an open discussion of gachas. Is their popularity on the wane? 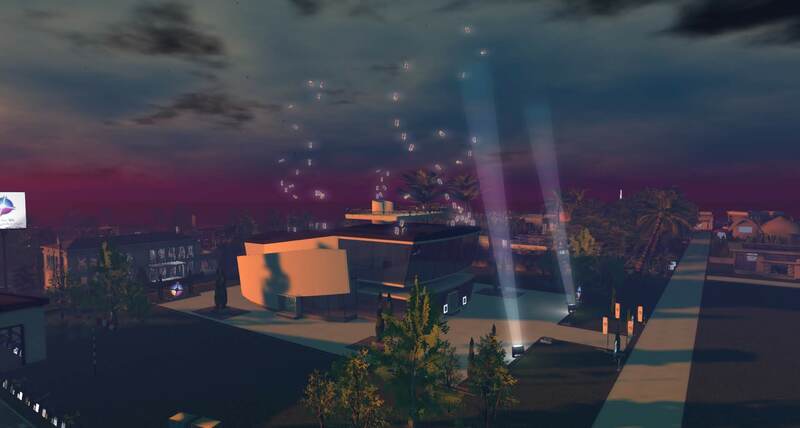 Have the rumours of exploits discouraged people from playing? Are they a form of gambling or a way of obtaining pretty treats? Come and join the conversation! 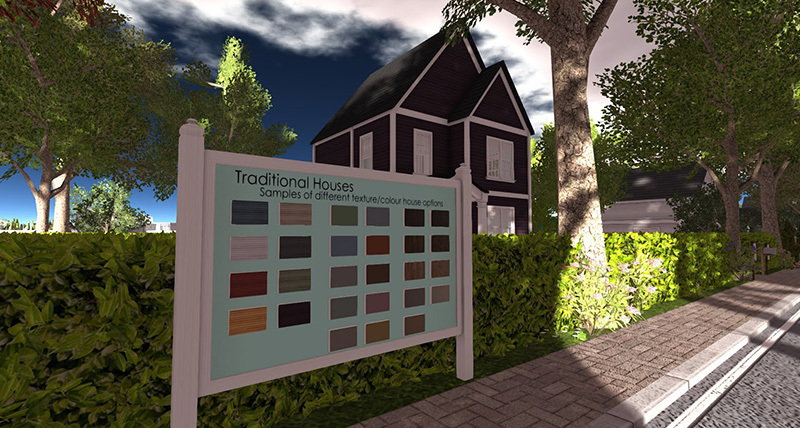 The Second Life Home and Garden Expo is now open – and it will stay open until Sunday April 7th. 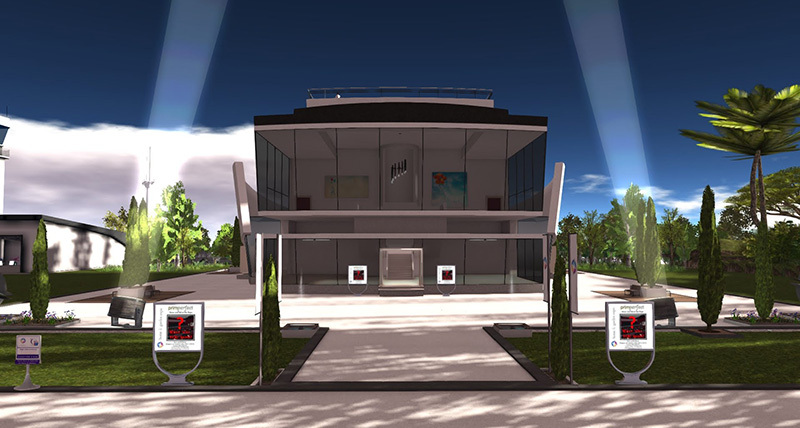 There are ten regions, packed with stores ranging from small shops in malls to displays of mansions (old and new styles), with stores selling furniture and furnishings, building tools, plants and vegetation and so much more. 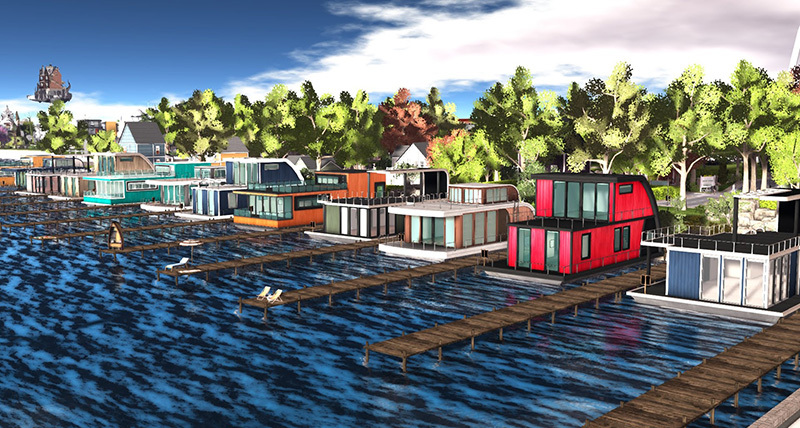 And then there’s an extra special region – a preview of the NEW Linden Homes! And then there are the breedables (there’ll be an auction of rares). 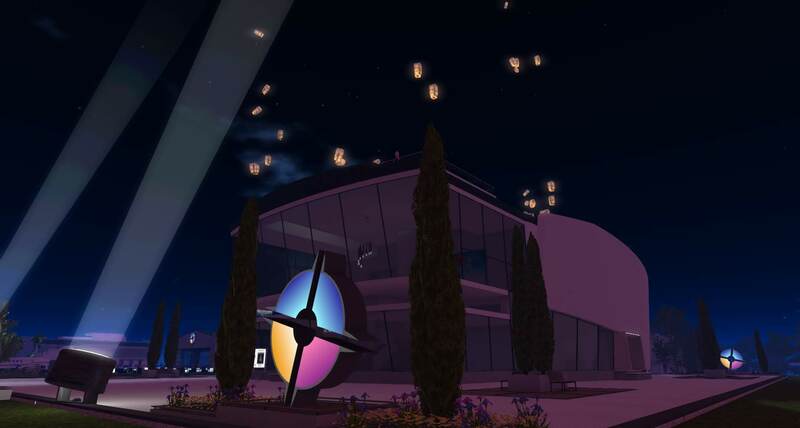 Plus the entertainment with leading Second Life singers and DJs, classes, talks (details coming shortly), the popular Home and Garden Decorating Competition, a Hunt and the Lantern Release at 4pm SLT every day. The monorail will take you around the ten regions, reducing lag. There are stations in all the regions – just climb the stairs and click sit to board – it’s a great way to see what’s on offer. You know what they say – let the train take the strain!